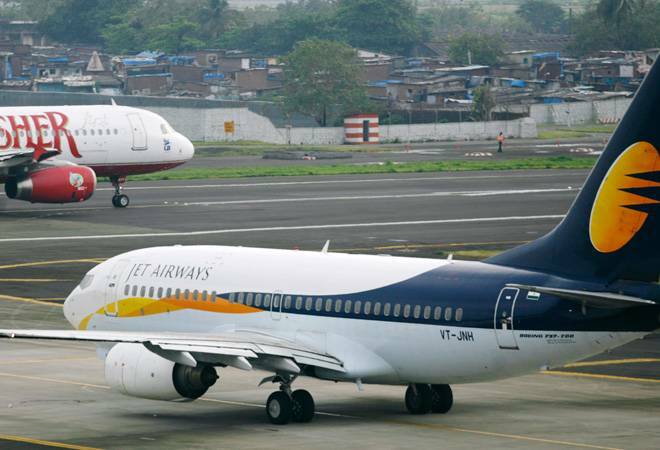 New Delhi [India], Apr 11 (ANI): SBI Capital Markets has extended the deadline for investors to bid for a controlling stake in beleaguered Jet Airways by two days till Friday. 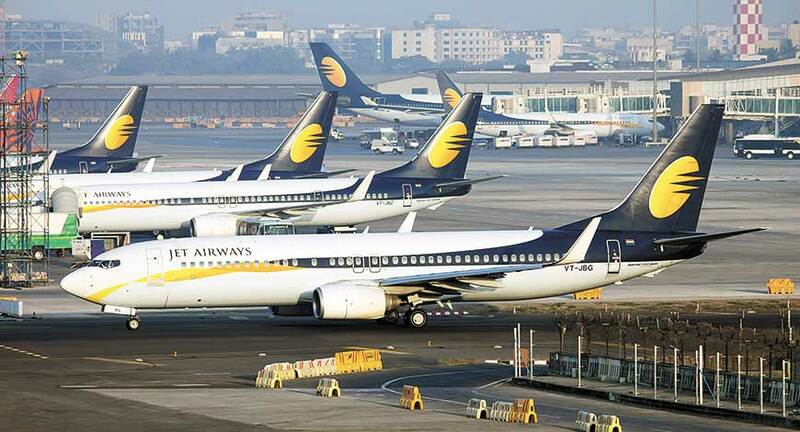 Amsterdam [Netherlands], Apr 10 (ANI): A Jet Airways flight 9W 231 from Amsterdam to Mumbai was stopped from taking off at the Schiphol Airport here on Wednesday by a European cargo company due to outstanding bills. Amsterdam [The Netherlands], Dec 15 (ANI): The Dutch Military Police have shot and detained a man after he threatened them with a knife at Amsterdam's Schiphol Airport.